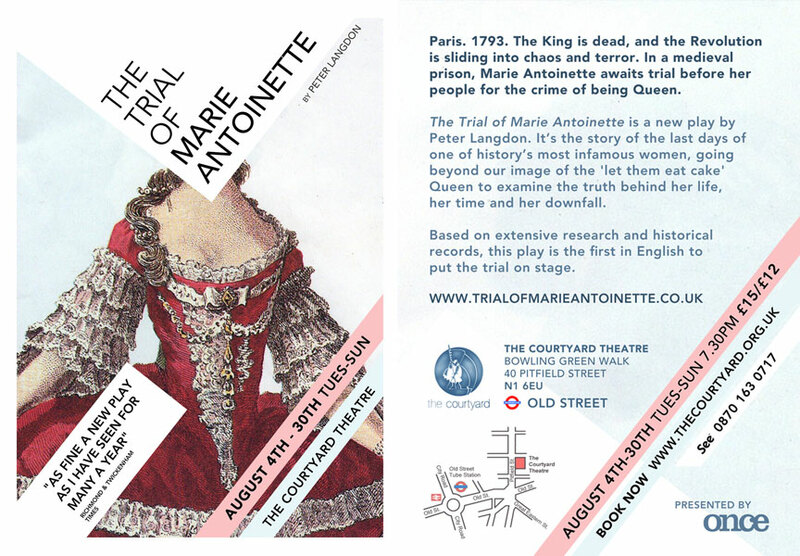 Once, a new theatre company, is producing a play called ‘The Trial of Marie Antoinette’ at the Courtyard Theatre, London this August. They think it may be of interest to Early Modern Society members. The play tells the story of the last days of Marie Antoinette, and aims to go beyond our image of the ‘let them eat cake’ queen to examine the truth behind her life and her downfall. Based on extensive research and contemporary accounts of the trial, it’s the first play in English to put the trial on stage. The play runs at the Courtyard Theatre from 4th to 30th August, Tuesday to Sunday nights at 7.30pm. 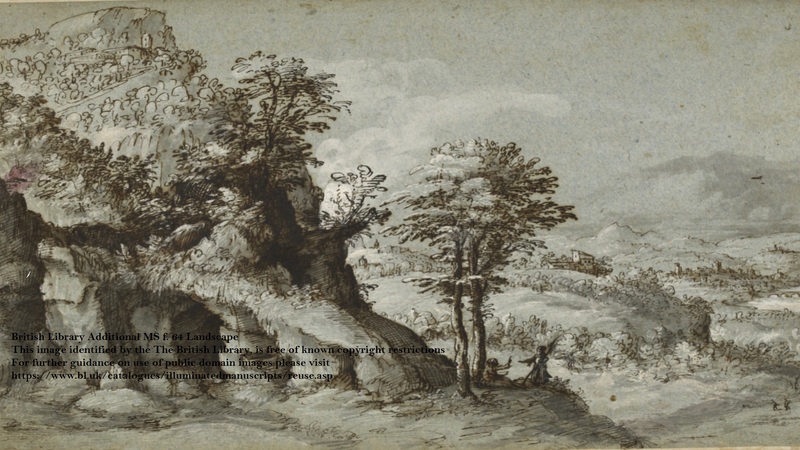 Once would like to offer Birkbeck Early Modern Society members a special ticket price. Student tickets are normally £12, but they can offer them to Early Modern Society members at the specially reduced price of £10, for all performances until the 16th. To claim this offer, Birkbbeck Early Modern Society members would have to call Seetickets on 0870 1630 717, and quote the ‘REVOLUTION’ offer. Seetickets will also be happy to arrange group bookings at this £10 rate. More details on the production can be found at www.trialofmarieantoinette.co.uk.